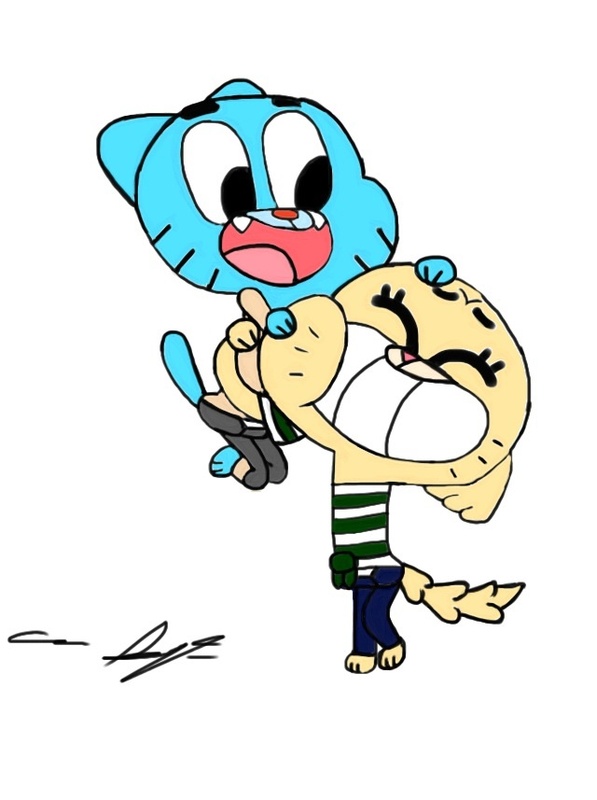 Emma and Gumball. Hugs!! 😺😻. HD Wallpaper and background images in the The Amazing World of Gumball club tagged: the amazing world of gumball emma the cat gumball.